Have you ever wanted to be more politically involved, but felt you didn't know where to start? Have you ever needed help with an issue in your community, but didn't know who to contact? The Forum 2016 is an innovative event that will answer these questions and more. Join me on October 8 at this important event and get the knowledge you need to engage in Connecticut's legislative process and create sustainable change in your community. Registration is now open! Saturday, October 8, 9 a.m. - 1 p.m. 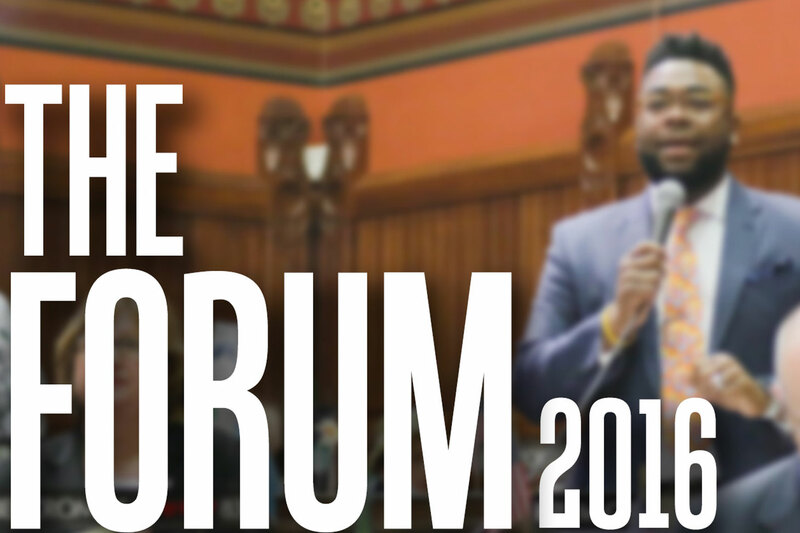 The Forum 2016 is free, non-partisan and suitable for people of any age or background looking to be more involved in the political process. High school and college students are welcome.